This week marked the opening of Thai Table, a fresh, hip take on traditional Thai recipes. 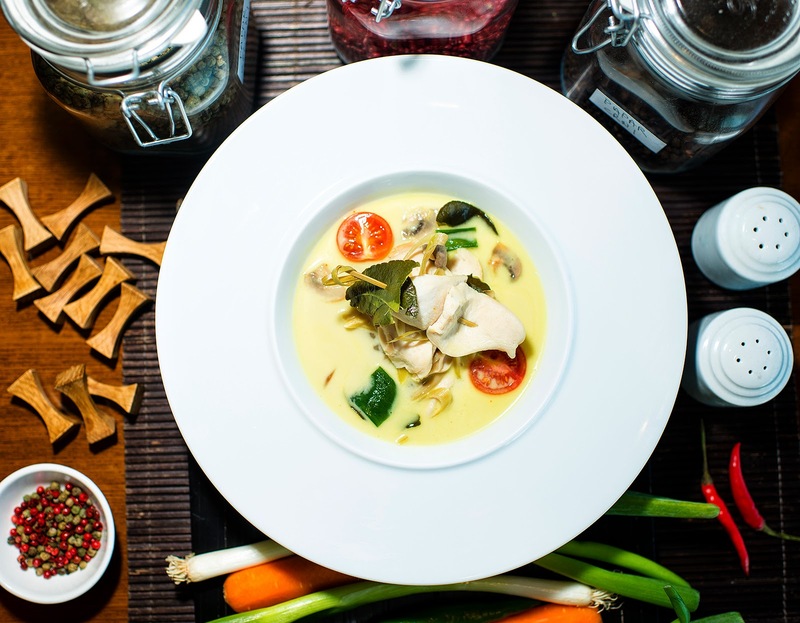 Located adjacent to Excelsior's renowned piano bar with its stunning seaside terrace, Thai Table introduces some of most spicy and delicious Thai meals served in an informal atmosphere of a Mediterranean sun terrace. The menu was crafted by a Thai chef Somkid Towchay, dedicated to recreating the flavors of his homeland in the dreamy atmosphere of the Excelsior. Open daily from 18 - 23, we invite you to explore a new dining experience in Dubrovnik. For table bookings please contact 020 353 000.